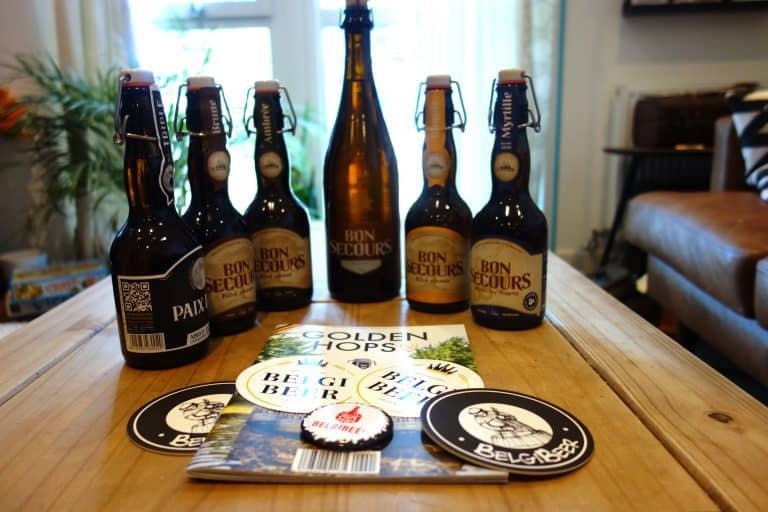 August’s Belgibeer box features Brasserie Caulier, a small brewery based in Bon-Secours, a village in Hainaut. Founded in 1933, the brewery is focused on the traditional methods and aim to perpetuate local expertise and knowledge in their brewing process. 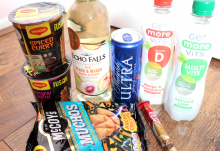 They pride themselves on producing balanced beers that should please every palate. They extol local ingredients as well, using hops form Western Flanders and sugars from sugar beets found in the area and yeast cultivated in-house at the brewery. 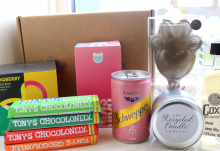 Upon opening the box, the most aesthetic element of the bottles is immediately apparent: the retro swing bottle tops and the shape of the bottles themselves, which have long necks and a curvy body. This months’ selection comprised five 330ml bottles and a sixth larger 700ml vessel, which immediately begs the question of what special edition the larger, most conspicuous bottle is. It is unfortunately not included in the Golden Hops magazine, so the mystery deepened. 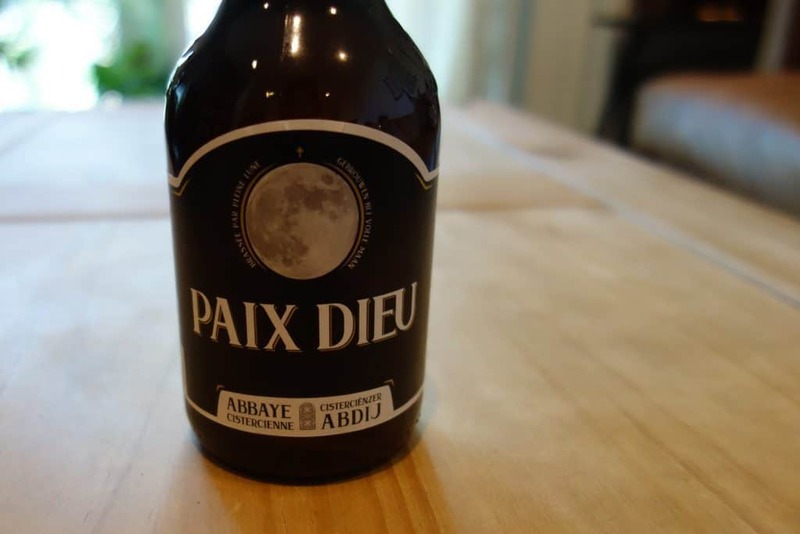 The first beer, Paix Dieu, is an abbey beer that is only brewed once a moon (when there’s a full moon). According to the Golden Hops magazine, this beer was once brewed at the Paix Dieu abbey and the brewery wanted to pay homage to their tradition of following the lunar cycle. The beer is a triple, with an ABV of 10%, and pours golden with a foamy head. The aromas are sweet, fruity and grassy and the beer is balanced with hint of floral hops. 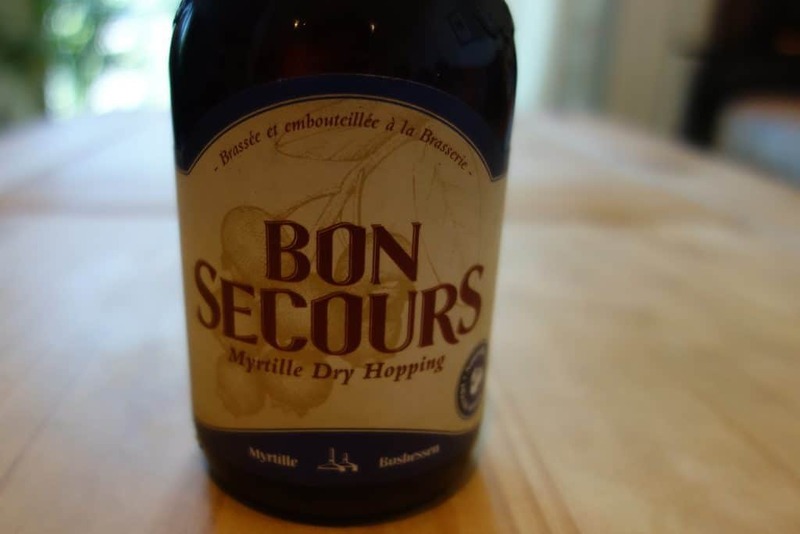 Bon Secours Myrtille is a dry-hopped beer that uses blueberries in the mash. I liked the sound of this seasonal beer immediately, form the characteristics that would be imparted by the fruit juice to the dry-hopping, which gives a beer big aromas and flavours after fermentation. Pouring the beer into a glass, it decants dark amber with a tinge of red in the foam. The scent of blueberry leaps from the glass and is detectable in the beer, which is balanced between fruity and dry. 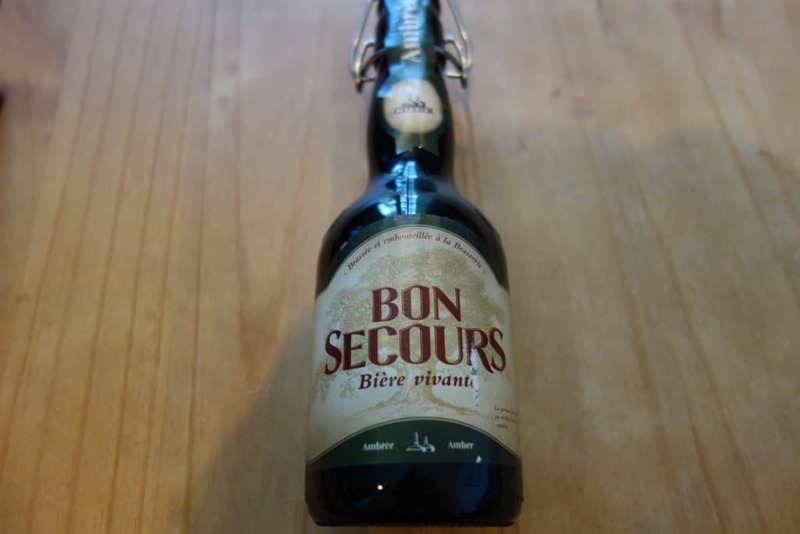 The more traditional Bon Secours Brune is a brown beer with pedigree: it was voted the best brown beer in the world in 2008 and received an Award of Excellence at the Brussels Beer Challenge in 2005. A deep chestnut colour, this beer is topped with creamy foam and has potent aromas of coffee with a touch of citrus from the hops. On the palate, there is a pleasant chewy caramel taste with only a kiss of bitterness. 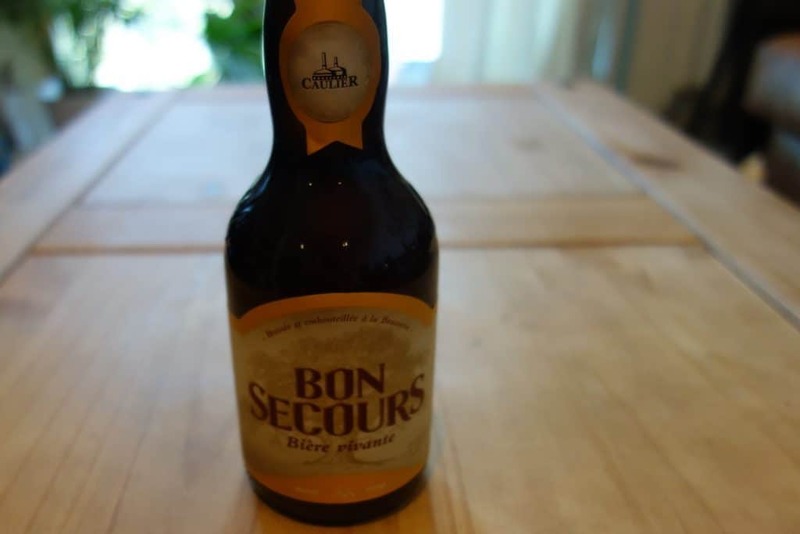 Moving on to the Bon Secours Ambrée, this is an amber beer with an attractive cooper body topped with whipped white foam. Like the Brune, there are caramel notes here, but they are matched with hints of wheat. The taste also has plenty of caramel with fruit sweetness and bolder bitterness than the Brune before it. 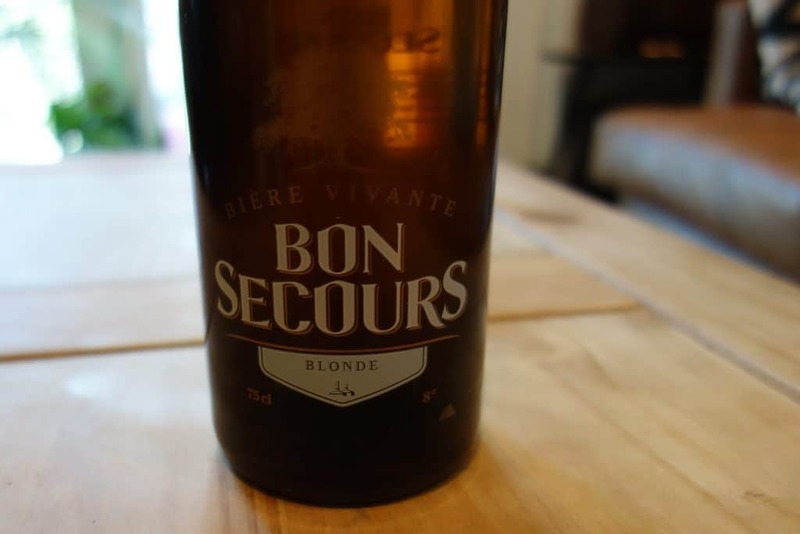 The Bon Secours Blonde is the flagship beer of the brewery and was brewed for the first time in 1995. Like any solid beer of this style, it decants a glorious golden hue, topped with plenty of frothy head. On the nose, there is yeast and sweet bready malt and on the palate comes more saccharinity from the malt. The beer has an ABV of 8% and is both robust and refreshing. 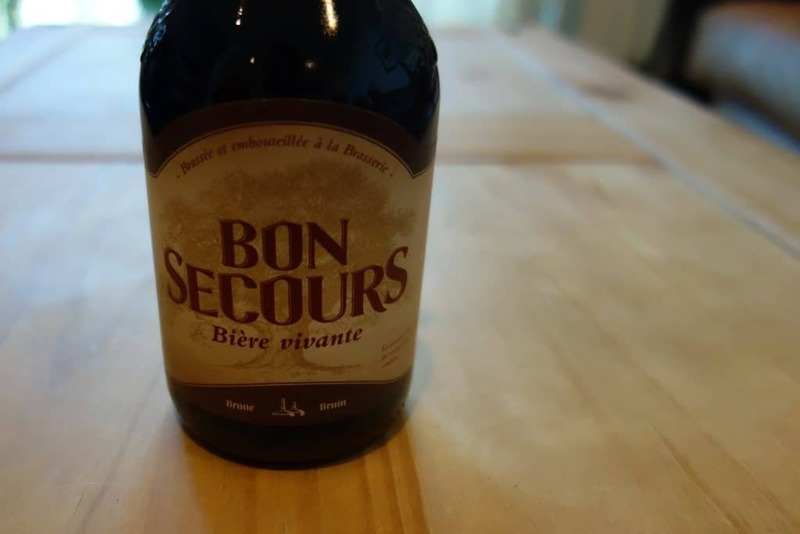 And finally, it seems that the Belgibeer team have thrown in another bottle of the Bon Secours Blonde into the box for value. The second bottle is 750ml instead of 330ml, but it appears to be the same beer as the smaller bottle. 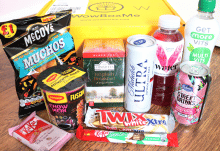 It also doesn’t appear in the Golden Hops magazine’s photographs of the included beers, so this must have been a last minute addition to keep subscribers happy. 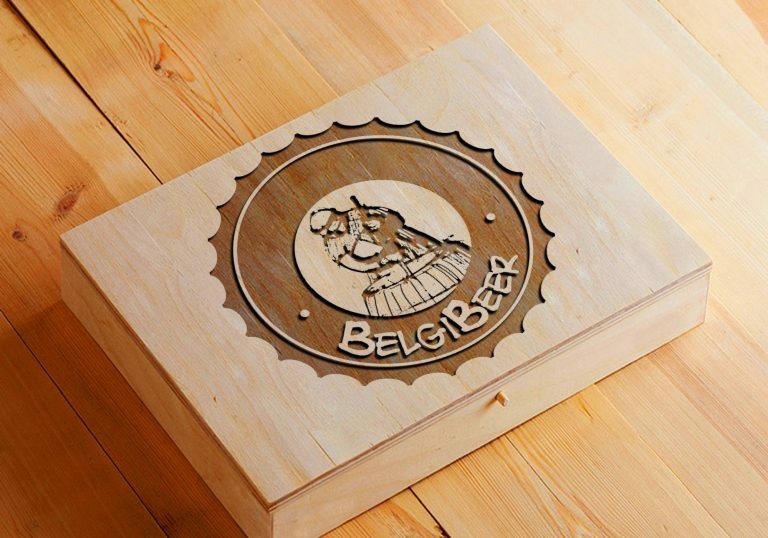 Another big value box from the Belgibeer team.